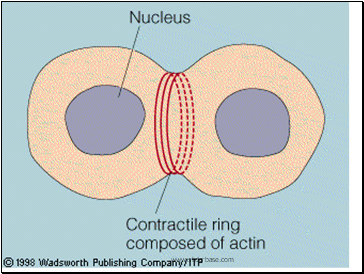 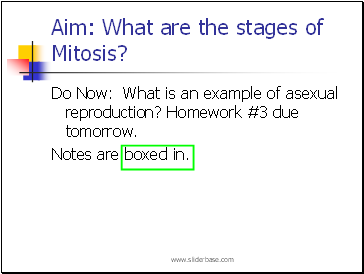 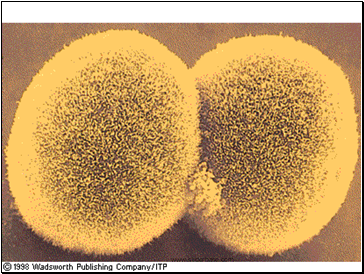 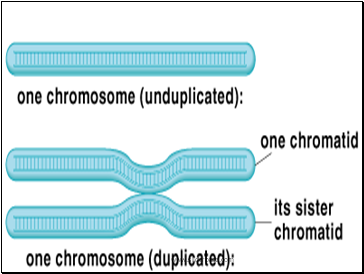 Do Now: What is an example of asexual reproduction? 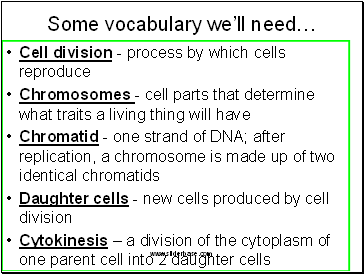 Homework #3 due tomorrow. 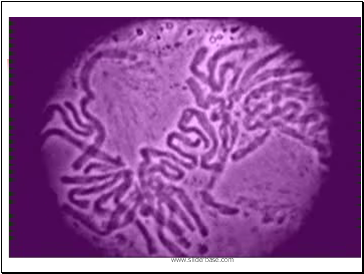 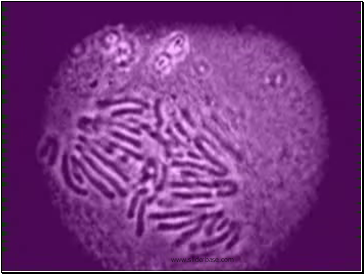 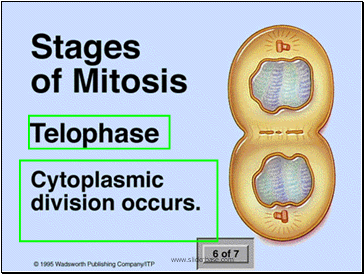 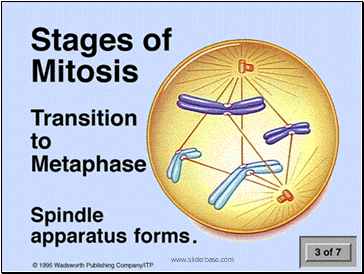 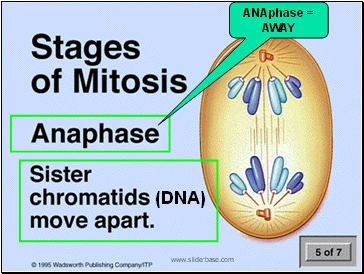 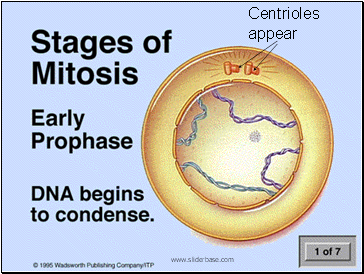 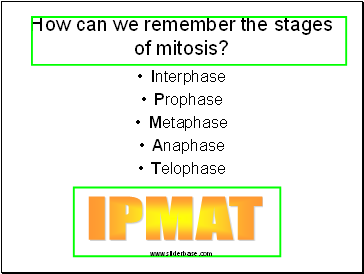 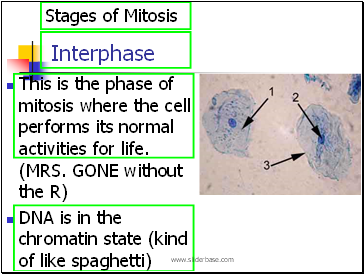 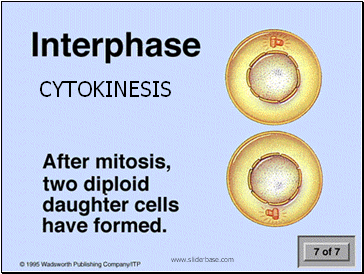 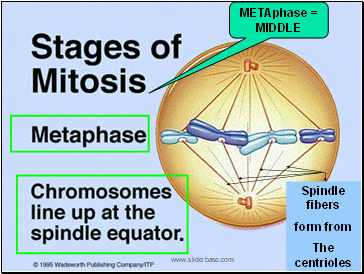 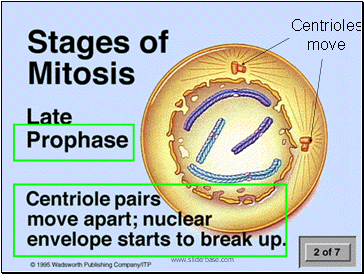 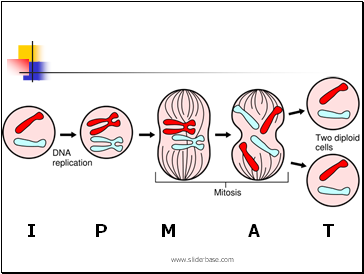 How can we remember the stages of mitosis?